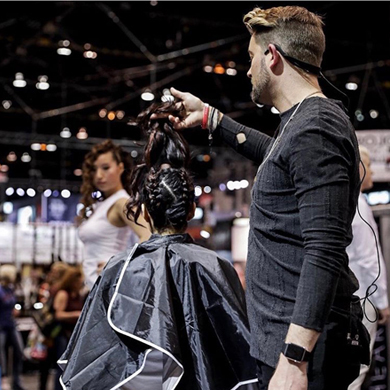 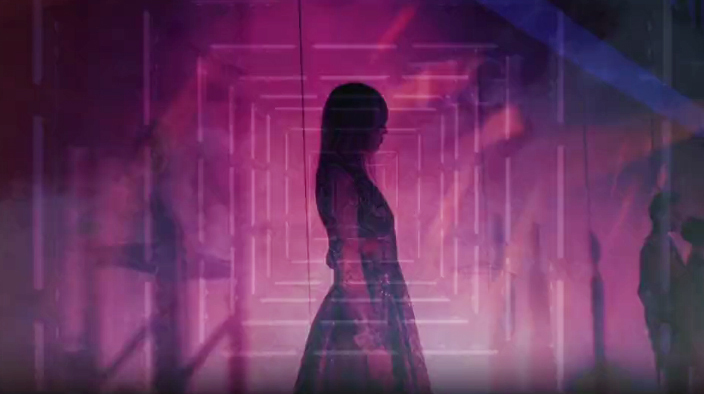 Returning to America’s Beauty Show (ABS) 2019 for the seventh year in a row, the Beauty Changes Lives Experience was held at the Geraghty in downtown Chicago. 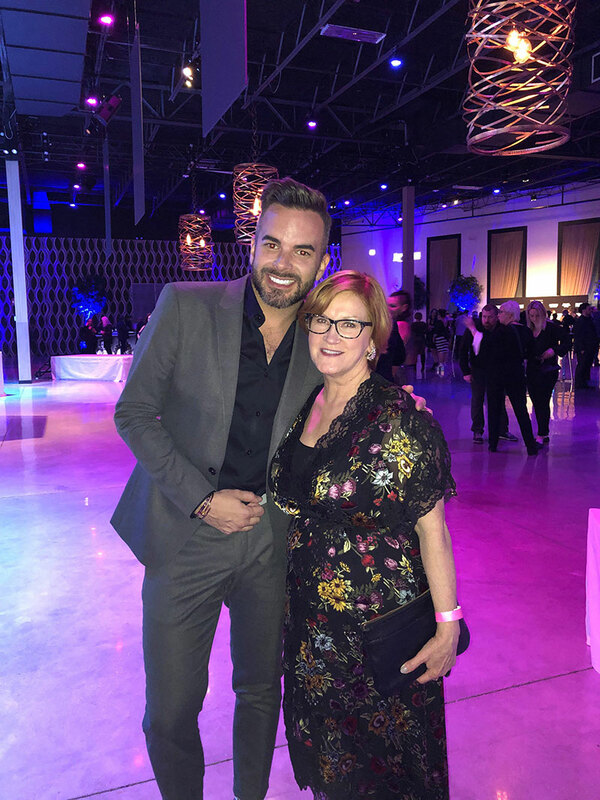 The Beauty Changes Lives Foundation, whose commitment it is to empower and unite the beauty industry and support the upcoming generation of beauty professionals, honoured the late Paul Mitchell at this year’s 7th annual Beauty Changes Lives Experience and Legacy Dinner. 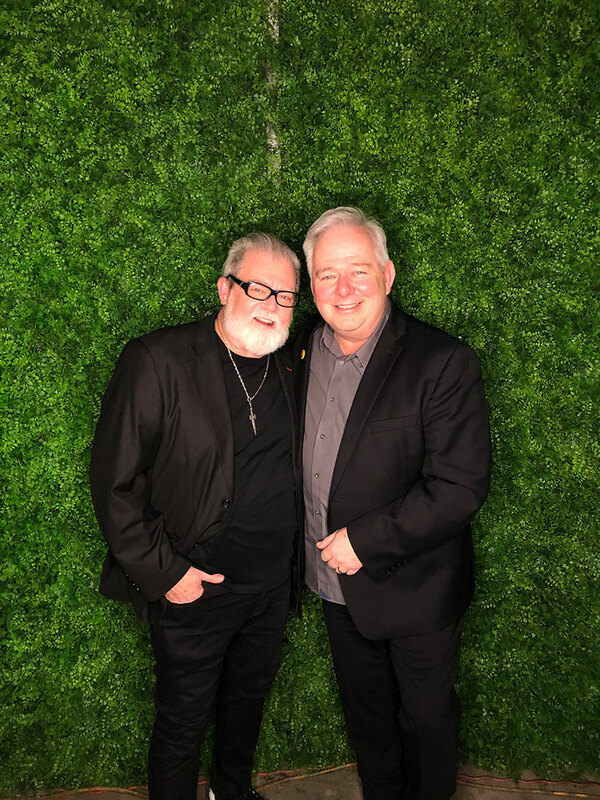 Taking the stage were guest speakers from John Paul Mitchell Systems, Angus Mitchell, son of the late Paul Mitchell and the brand’s co-founder, as well as Robert Cromeans, global artistic director for the brand. 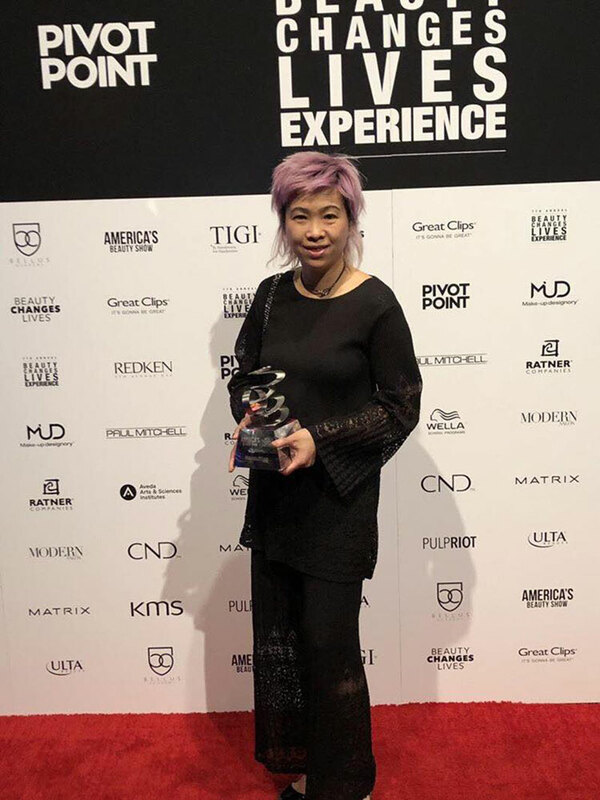 The event featured a NextGen runway presentation, hosted by Sam Villa and the official announcement of the ABS Global Image Award winners. 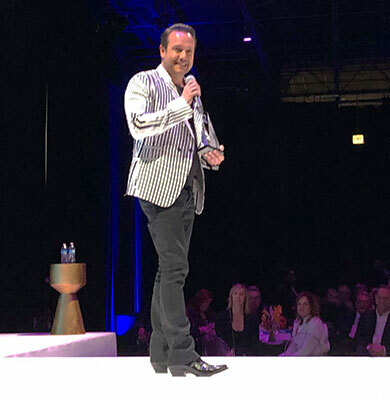 The Fred A. Piattoni Award for Industry Service was also presented to founder and chairman of Farouk Systems Inc., Dr. Farouk Shami.